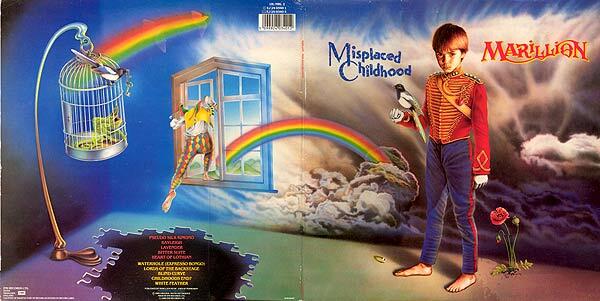 For the unaware, "Misplaced Childhood" is the title of the third, most successful album by the UK band MARILLION. It is arguably one of the best recordings ever released. While the style of "concept album" is a lost art in today's world, this release epitomized the genre. Like all concept albums, the story has a different meaning to each person. For myself, it tells the story of how one person has let their childhood slip away, even forgotten. With all the memories rushing back, the hero of the story attempts to recapture the meaning of their youth and apply it to their adult life.